This Bamboo Charcoal Breathable Comfortable Cushion 44*44cm is using nature bamboo charcoal and mesh fabric ,Bamboo Charcoal cushion featured on porous structure and adsorption, the anion can eliminate peculiar smell and moisture around seat in the car or used as Room Deodorizer seater which can keep the air fresh and dry.It is suitable for these people,such as extreme commuters,long-time drivers,Hemorrhoids patients. Air Purifier Bamboo bag is the best choice for your life. I do hope all of you who see this product will love it. Welcome to ask me any question about the Bamboo Charcoal Bag. Remove the Outer package and hanging on the wall directly , wardrobe, cabinets, or inside the car, put the sun once a month,to keep the effect of carbon.Suggesting every three months to replace the product, can add carbon particles within the package into the Flower pot. The product adopts 100% nature Bamboo Charcoal which is burned from at least 5 years of Moso Bamboo Tree , After tested and approved by our national interior decoration environmental monitoring show that the bamboo charcoal has a strong adsorption on benzene, formaldehyde, TVOC and other harmful things , Therefore it can keep to air fresh. Taizhou Hengxin Household Co.,Ltd Established in the year of 2004. 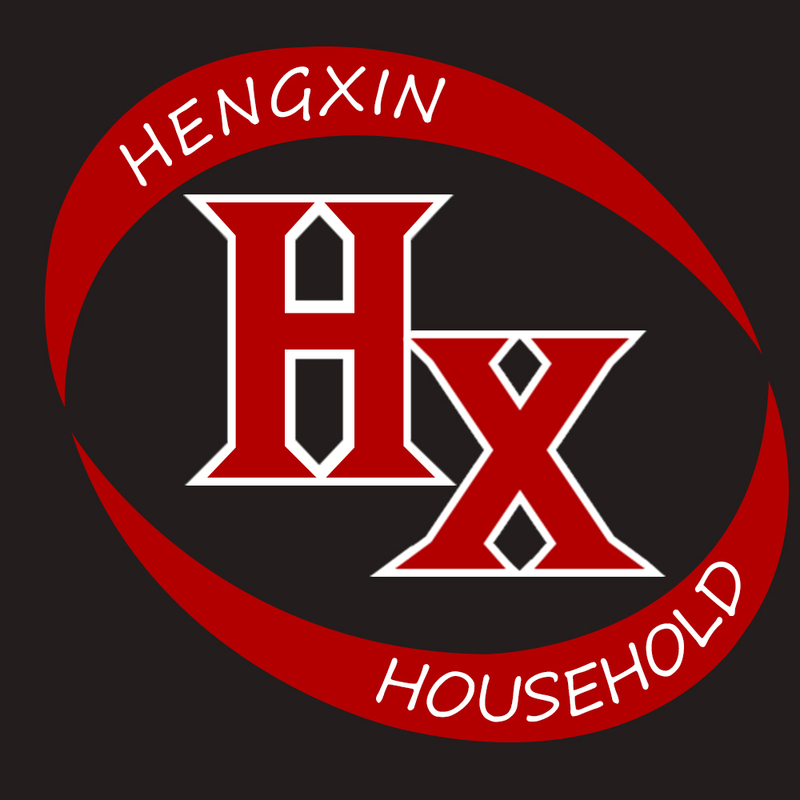 Hengxin is a professional manufacturer engaged in the research, development, production, sale and service of Household Storage boxes, cleaning supplies, bath products, kitchen supplies and other daily used products. We are located in Taizhou city, and have convenient transportation access. Dedicated to strict quality control and thoughtful customer service, our experienced staff members are always available to discuss your requirements and ensure full customer satisfaction. In recent years, our company has Introduced a series of advanced equipment, including well- equipped injection machine. In addition, we have attained ISO9001- 2000 and "21315" certificates. Selling well in all cities around China, and provinces, our products are also exported to clients in such countries and regions as NA, Europe,Korea, Japan and so on. We also welcome OEM and ODM orders. Whether selecting a current product from our catalog or seeking engineering assistance for your application, you can talk to our customer service center about your sourcing requirements. Looking for ideal Room Deodorizer Seater Manufacturer & supplier ? We have a wide selection at great prices to help you get creative. All the Bamboo Charcoal Cushion are quality guaranteed. We are China Origin Factory of Air Purifier Bamboo Bag. If you have any question, please feel free to contact us.